Several EBYR books have earned high honors from the Parents’ Choice Awards program! The Right Word won a gold medal in the non-fiction category. 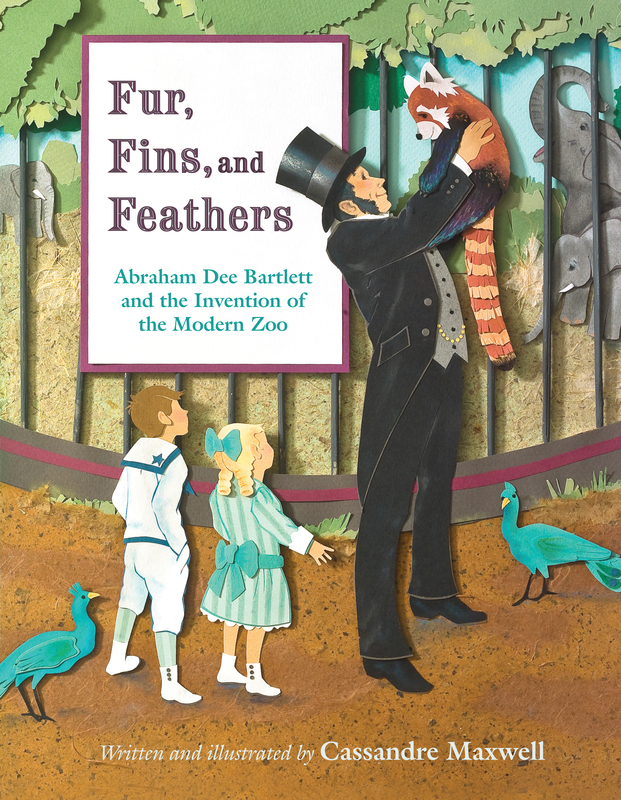 Fur, Fins, and Feathers won a silver medal, also in the non-fiction category. 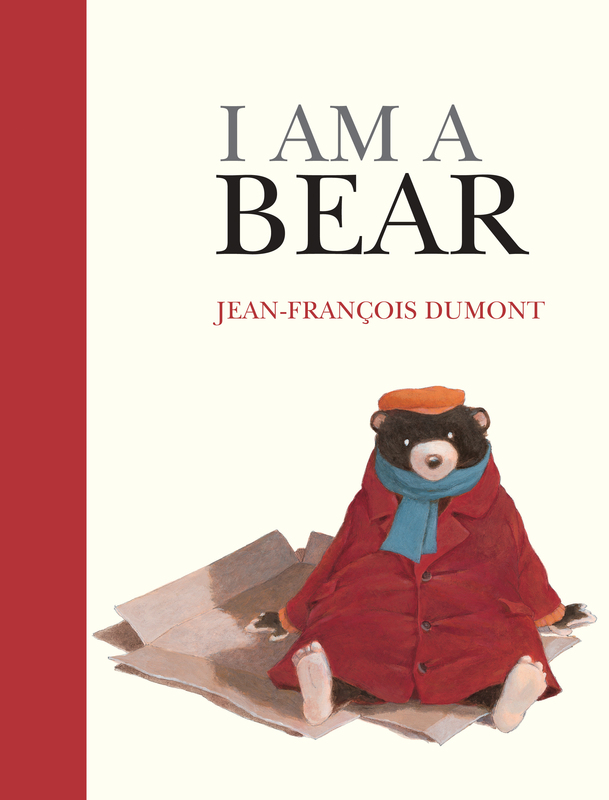 I Am a Bear earned a silver medal in the picture book category. 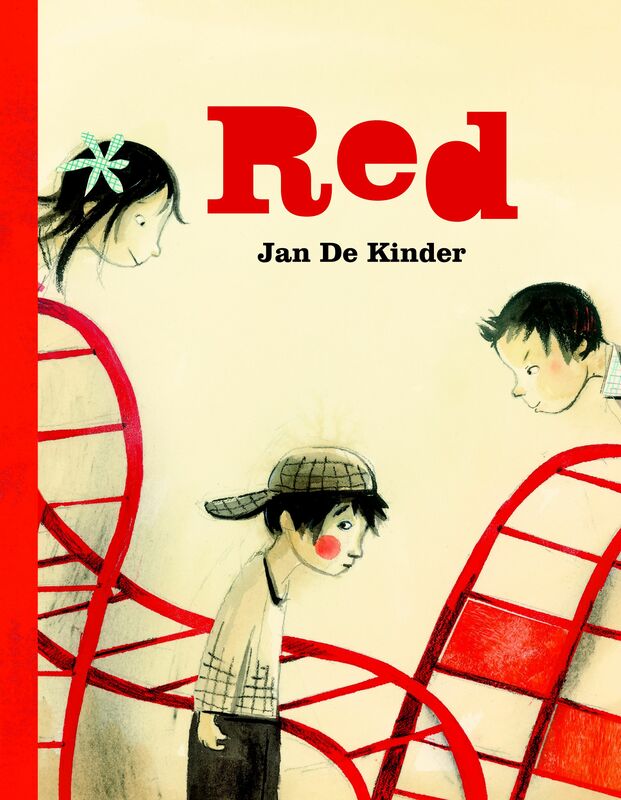 Red earned a Recommended honor, also in the picture book category. The Parents’ Choice Awards evaluate creative products from all areas of industry and interest. Their review process looks for developmentally appropriate content and challenges, educational value, long-term play value, and the benefits to a child’s social and emotional growth and well being. These four books join a growing list of EBYR titles that have earned Parents’ Choice Awards.